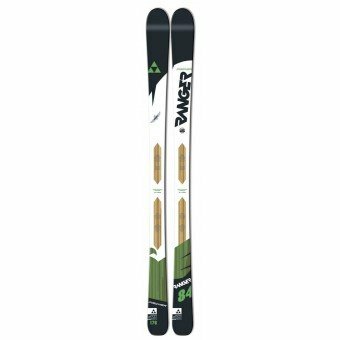 The Fischer Ranger 84 has effectively replaced the Watea 84 and whilst in essence, they are similar in both dimensions and ski ability, the new Rangers have some useful tweaks that have improved what were already great skis. 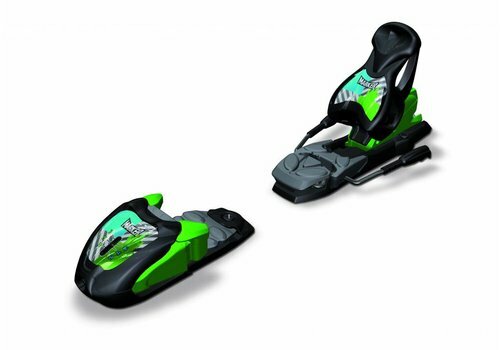 The 84 is an extremely versatile All Mountain ski that will give precise control on piste and surprisingly good float off. 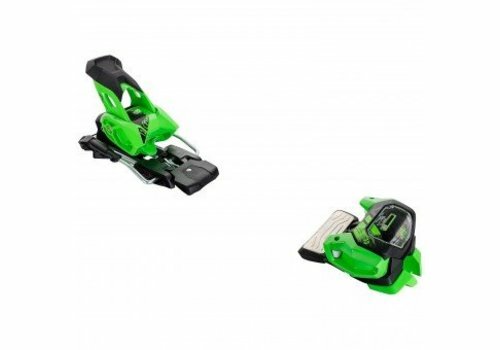 The light Air Tec Ti technology means this ski is suited to both all-mountain alpine and touring itineraries and seems to have combined a little more power and even easier skiability than its forerunner, the Watea 84. The ingenious shovel geometry facilitates easier skin fastening and outstanding uphill action. The Titanal shell ensures a really secure fastening of all binding types so in terms of where and how you use these there are no technical limitations. 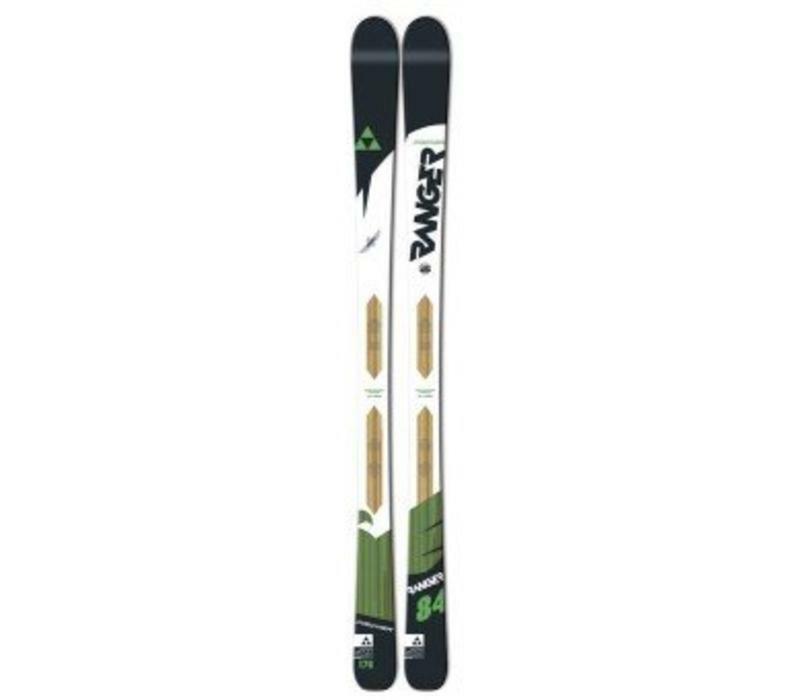 The Ranger 84 was very highly rated in Kuhtai when we tested almost 200 skis back in February and has the strongest graphics in the Ranger stable, so combining this with its great performance we may well see this outsell the 88. 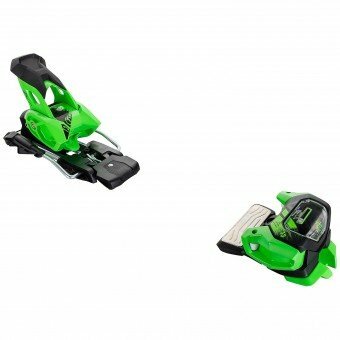 Again, just like with the 88, we will have great confidence in recommending this ski to our customers this coming season.